An incredible versatile display for every need onboard. 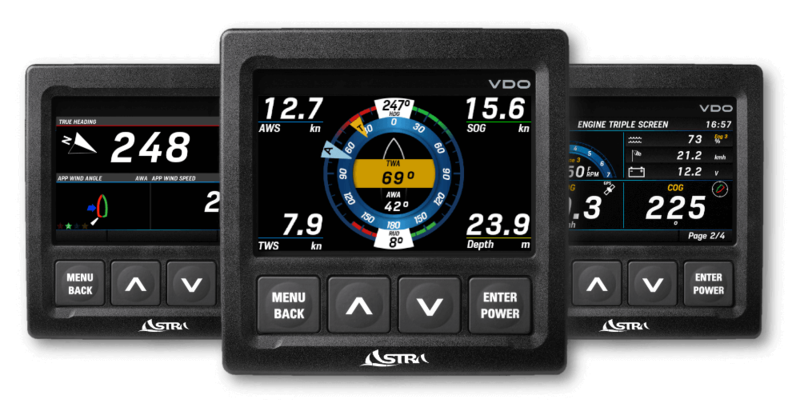 4.3” TFT display and robust chassis, the perfect choice for every boat. 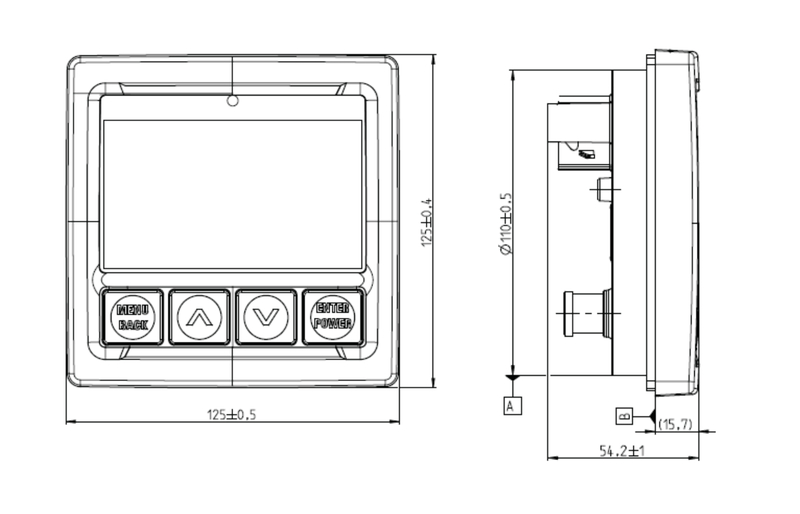 Thanks to its superb quality display, esa d4 is visible under any condition of light, making it the perfect choice for any kind of instrumentation set. Everything for sailors: a dedicated graphic page with a clear wind rose with four customizable data fields for the perfect vision during sailing.